Living Single & Should I Stay or Go? 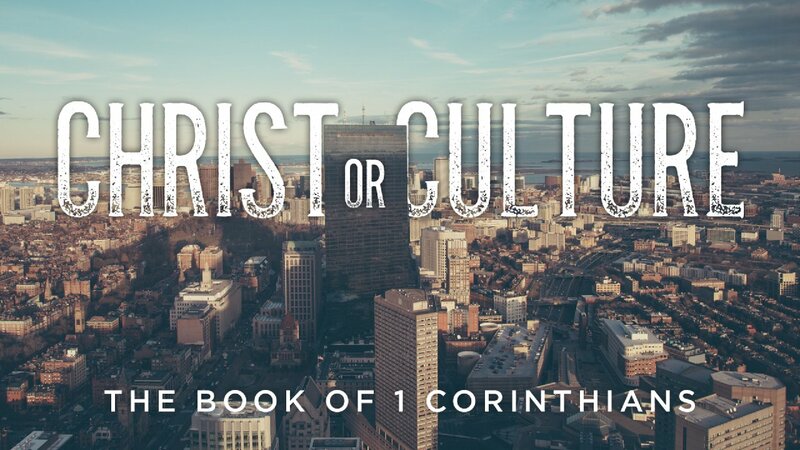 We continue our series on the book of 1 Corinthians called Christ or Culture. This week Pastor Blake teaches from 1 Corinthians 7:4-16 about singleness, the gift of singleness and whether or not it is permissible to divorce in a marriage and what God expects of us in the marriage relationship. 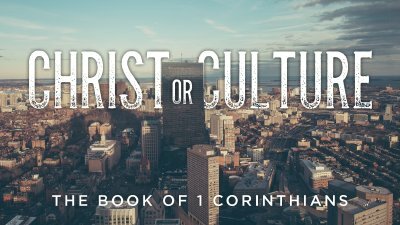 As we continue our series on the book of 1 Corinthians, Christ or Culture this week Pastor Blake teaches on 1 Corinthians 11:17-34.  When there is any type of division in the body of Christ are you a unifier, someone who tries to bring together unity or a skeptic, someone who doubts other and may prolong division?